House Minority Leader Bradley H. Jones, Jr. (R-North Reading) is pleased to announce that he has appointed Representative Elizabeth Poirier (R-North Attleborough) to serve as a member of the newly-created special commission on malnutrition prevention among older adults. Representative Poirier, who currently serves as the Second Assistant Minority Floor Leader for the House Republican Caucus, is one of four legislators named to the new 17-member commission, which will study the effects of malnutrition on older adults and identify the most effective strategies for addressing this problem. The commission, which falls under the purview of the Department of Elder Affairs, will file an annual report with the Legislature by December 31 detailing its activities, findings and recommendations. “Representative Poirier has been an invaluable member of my leadership team, and I am confident she will bring those same leadership qualities to the commission as it works to identify ways to improve the health and well-being of the Commonwealth’s older residents who are most at risk for suffering from malnutrition,” said Representative Jones in announcing the appointment. The new commission will be chaired by Elder Affairs Secretary Alice Bonner. Commissioner of Public Health Dr. Monica Bharel, Department of Transitional Assistance Commissioner Jeff McCue, and Commissioner of Agricultural Resources John Lebeaux will also serve as members. 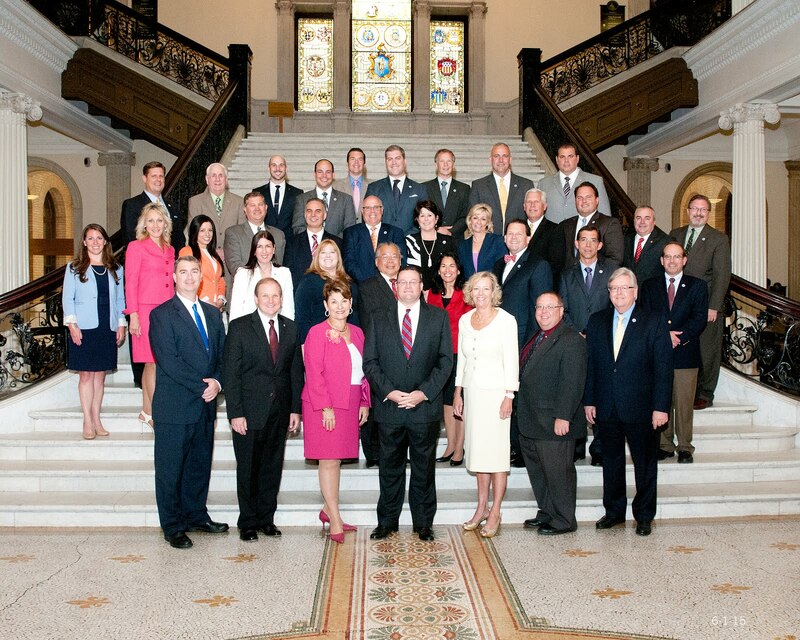 The remaining nine commissioners will be appointed by Governor Charlie Baker, and will include a physician; a university researcher; a community-based registered dietitian or nutritionist working with a program funded pursuant to the Older Americans Act; a representative of a hospital or integrated health system; two nurses working in home care; a registered dietitian or nutritionist working with a long-term care or assisted living facility; a registered dietitian or nutritionist representing the Massachusetts Dietetic Association; and a representative from the Massachusetts Association of Councils on Aging, Inc.
A member of the House of Representatives since 1999, Representative Poirier represents the Fourteenth Bristol District, which consists of North Attleborough; Ward 3, Precinct B in Attleboro; and Precincts 1 and 5 in Mansfield. In addition to serving on the Executive Committee of the House Women’s Caucus, Representative Poirier is also the Ranking Minority Member on the House Committee on Ethics, which investigates all violations of rules and all questions of conduct concerning the members of the House of Representatives.